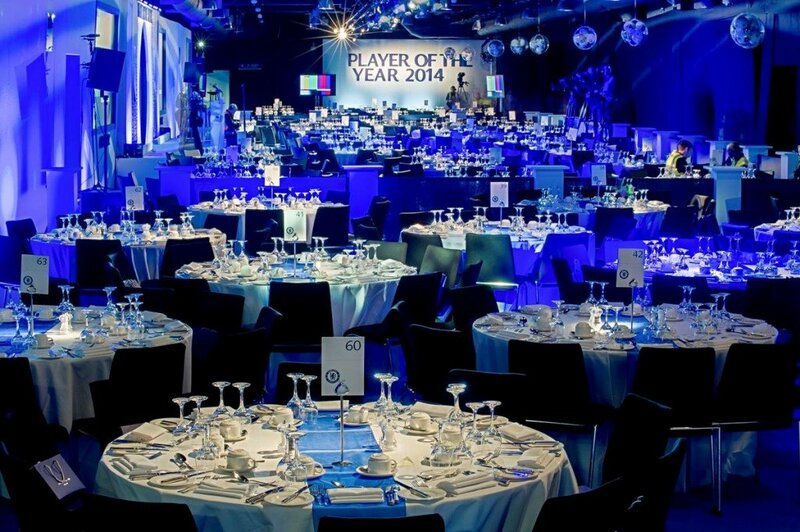 Why not hire one of the UK’s world-renowned sports venues for your next event! We have a vast collection of luxurious sports venues available to hire, from race courses and stadiums to Formula One circuits. 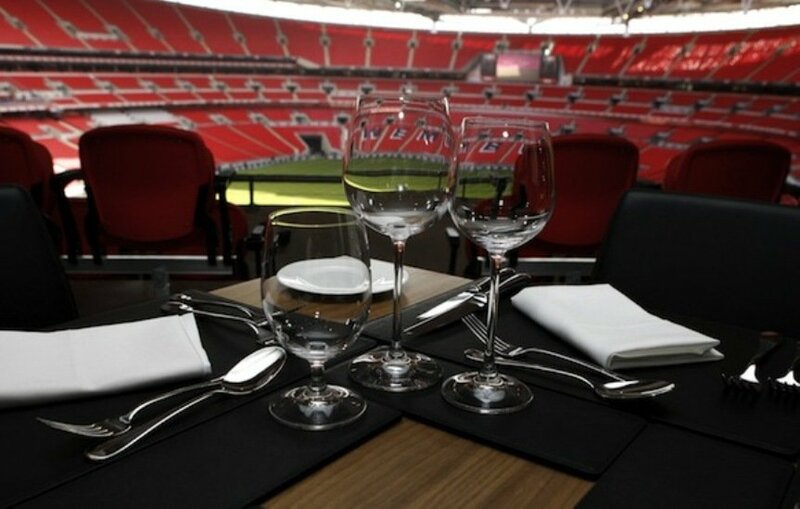 Take a look at our full selection of UK sports venues. 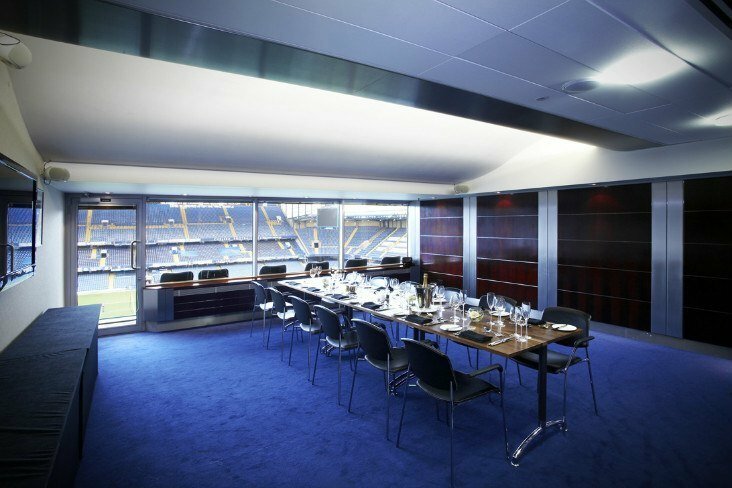 The prestige of one of the sports world’s most celebrated interiors will enhance any dinner, reception or lunch. 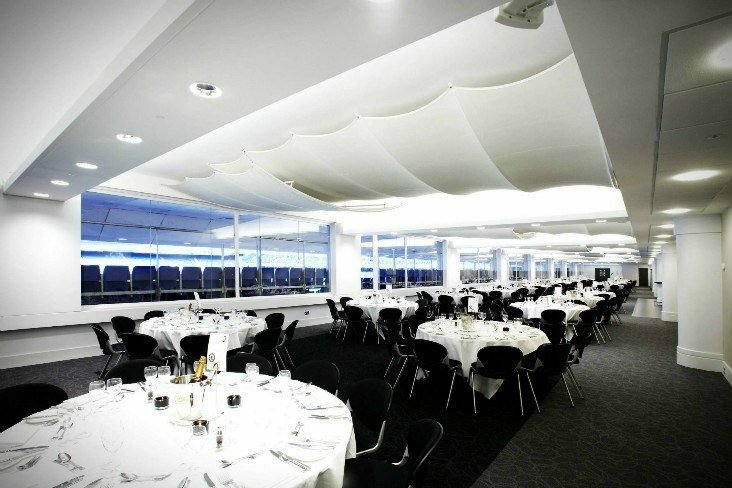 Lord’s Cricket Ground is a stunning venue for entertaining. 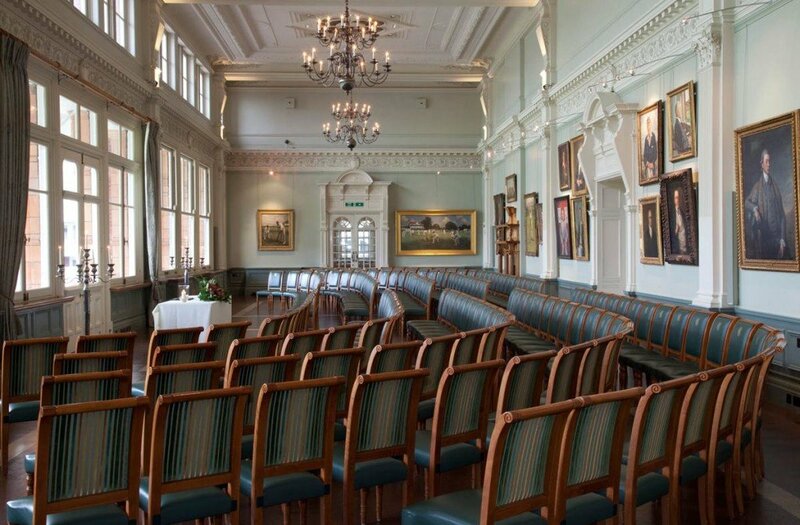 We recommend the Long Room, which is hung with some of the finest paintings in MCC’s impressive collection, and located in cricket’s grandest clubhouse. 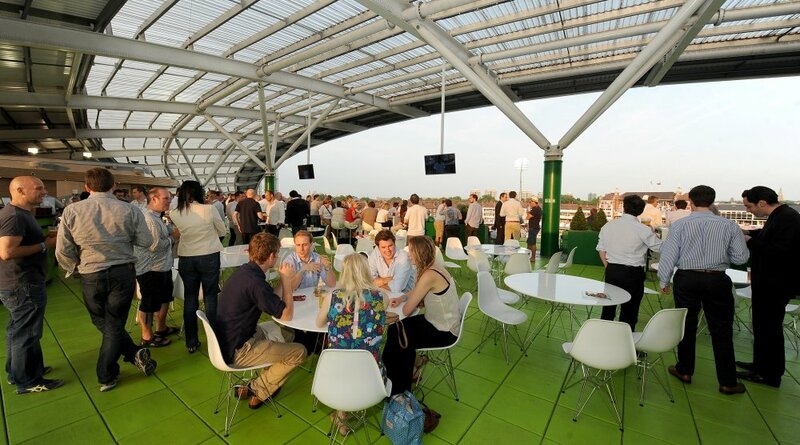 The impact, style and history of a world class sporting venue makes the Kia Oval a unique location for any event. 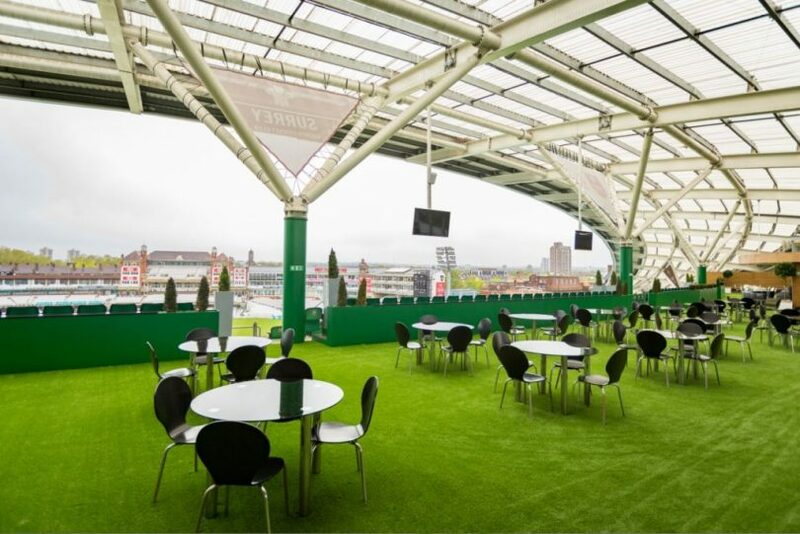 The venue is renowned as one of the finest modern sports venues in the world, playing host to international and first class cricket throughout the summer – and a wide range of events, conferences, meetings and much more all year round. 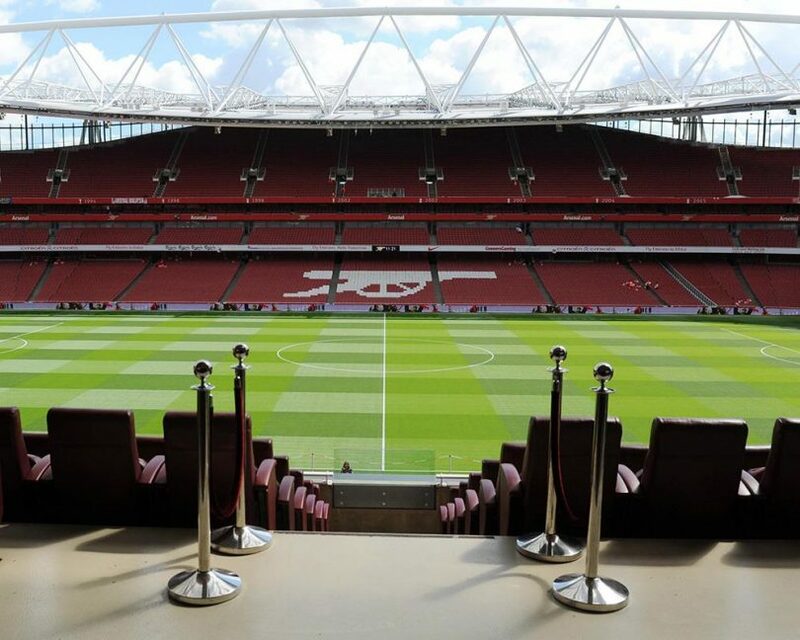 Emirates Stadium is one of the world’s most breath-taking sporting arenas. 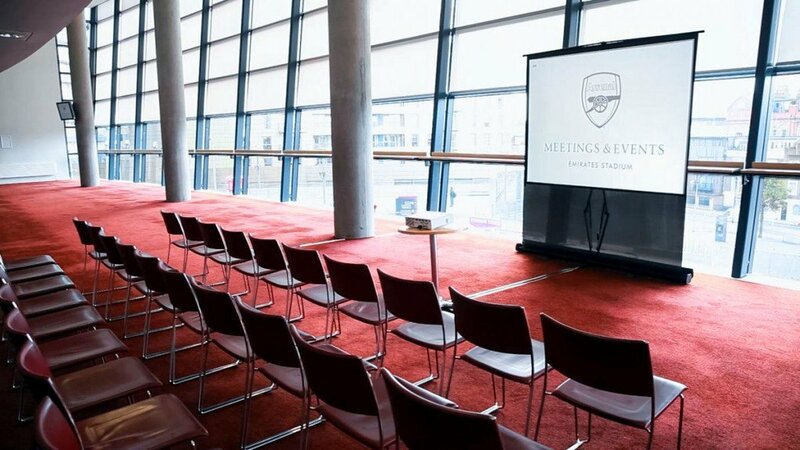 Not only is it a pioneering football stadium, it’s also a groundbreaking meetings and events venue. Boasting an array of versatile, modern and luxurious suites, this unique venue provides everything you would expect of a stage hosting one of the world’s most successful football clubs and much more. It’s hard to imagine a more iconic venue than Wembley. 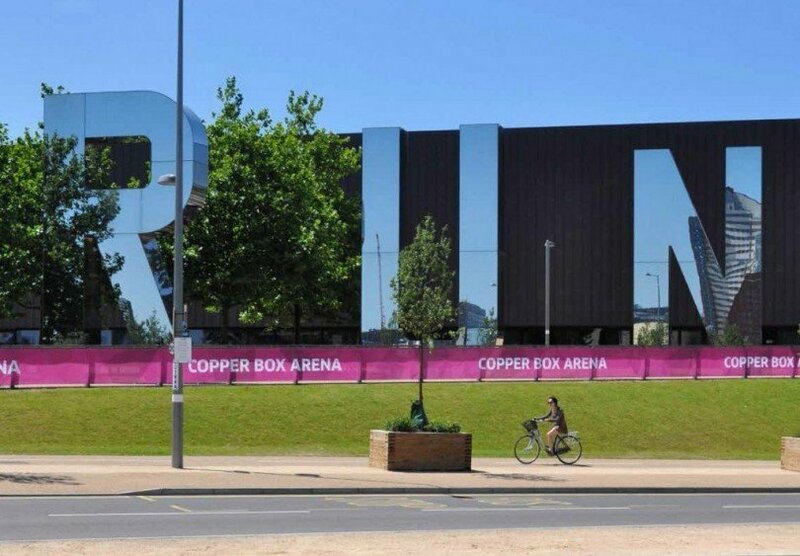 The place where England won the World Cup against Germany in 1966, music history was made during Live Aid in 1985, and where continue to hold a wide range of events in London’s beating heart of sports and music. Take a look at our full selection of UK sports venues to hire. 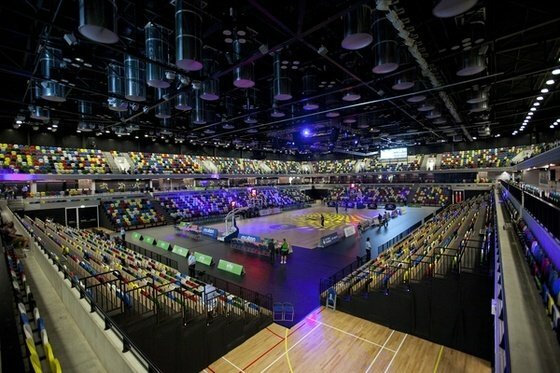 To find out more about any of our world famous UK sports venues get in touch. 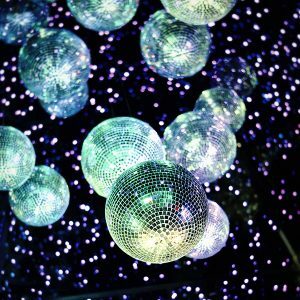 Discover the unique, versatile, sophisticated and well equipped venue in London. 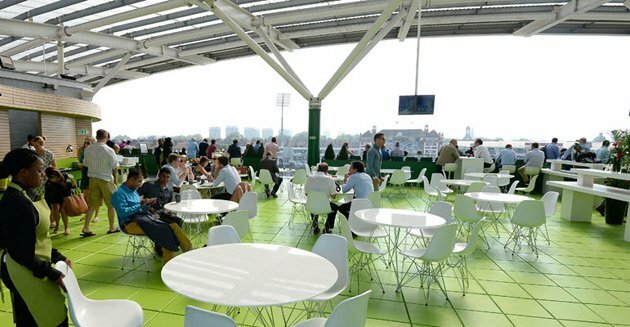 The impact, style and history of a world class sporting venue makes the Kia Oval a unique location for any event.